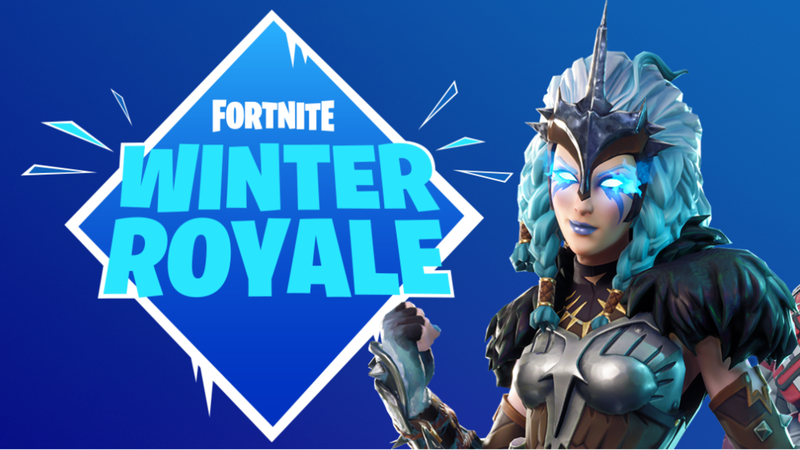 With the end of the Fall Skirmish comes the Winter Royale Online Tournament, as well as major tournament updates. Epic Games has announced the Fortnite Winter Royale Online Tournament, consisting of the Winter Royale Qualifiers and the Winter Royale Finals, that will have a whopping $1 million in prizes. Players will have ample opportunity to try to get a high score during the qualifier rounds, with the highest score across all sessions being counted. The regions are limited to Europe and North America, with the top performers moving ahead to the Winter Royale Finals. Online tournament fixes rolled out in patch v6.30, with players now getting matched “against opponents with similar point totals.” Although higher scoring players may face wait times in excess of five minutes to “find a suitable match,” but that’s the price you’ve got to pay for being do gosh darned good, I guess. We’ll keep you posted with the finer details once Epic releases them.